Could Lacazette be heading to Liverpool? Despite talks last week of Alexandre Lacazette having discussions with Athletico Madrid over a move to the Spanish capital, many rumours believe that Liverpool will attempt to hijack the move with a late bid for the French striker. Jurgen Klopp is believed to make a bid for the £34 million rated forward who bagged an impressive 37 goals in all competitions which included 27 goals in 30 ligue 1 appearances. With Daniel Sturridge under pressure this season from inform Brazilian Roberto Firminio and the club’s second striker Divock Origi underperforming at the club. 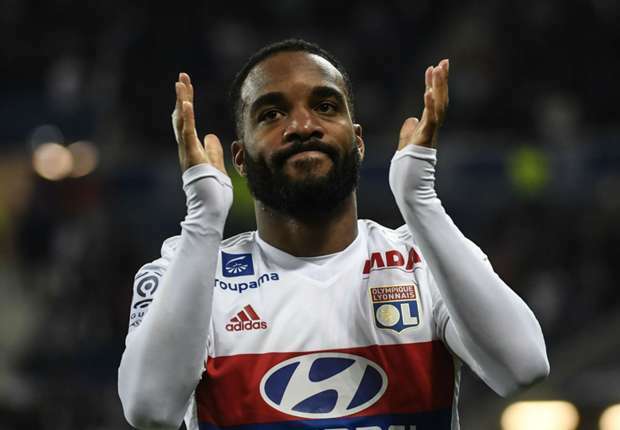 Lacazette would be an ideal player in Jurgen’s side with Champions League next season. Will Liverpool win the race for Lacazette? ?